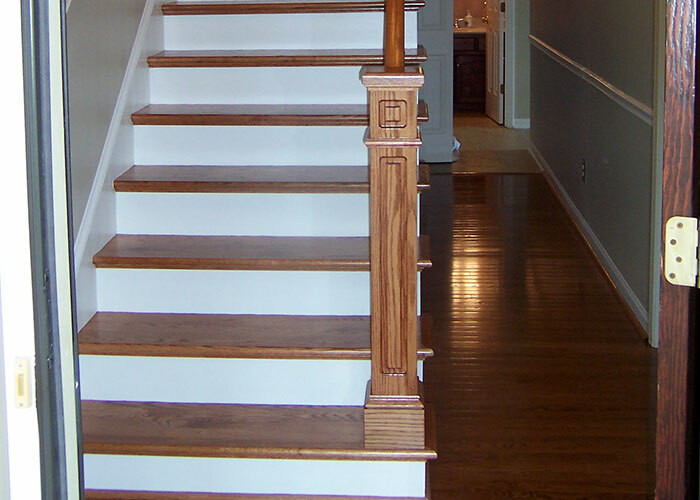 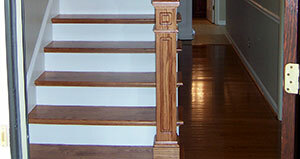 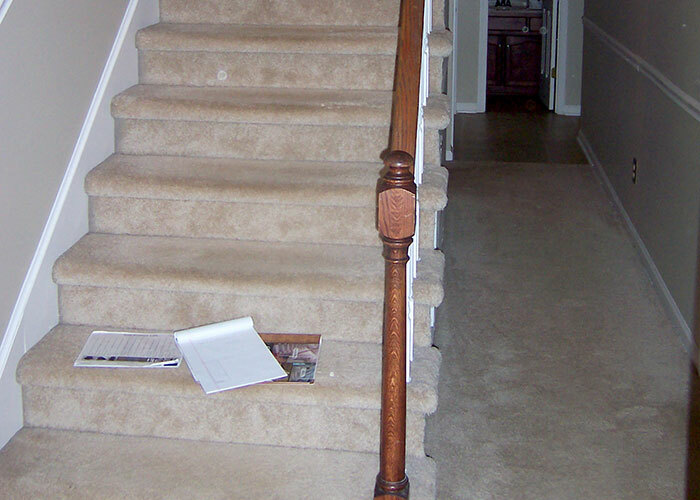 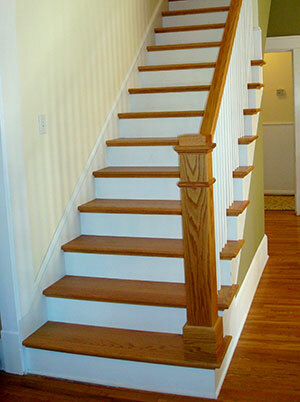 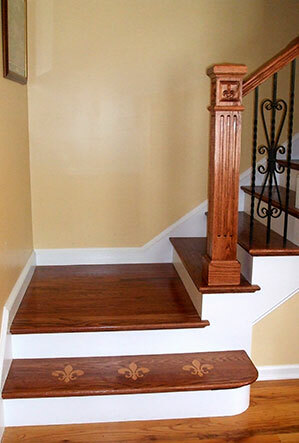 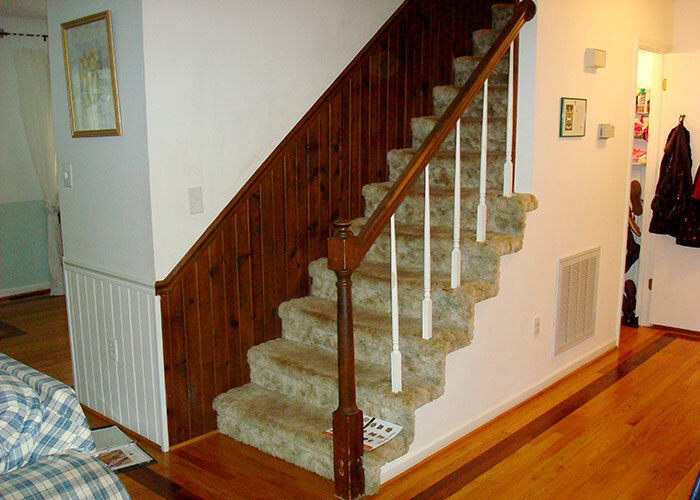 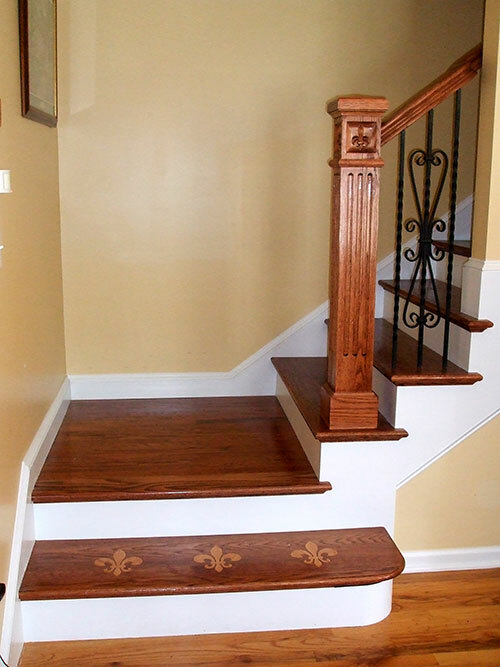 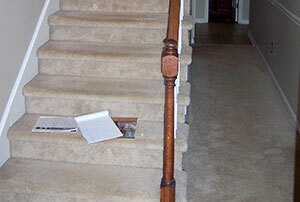 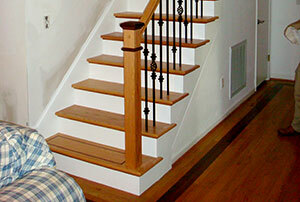 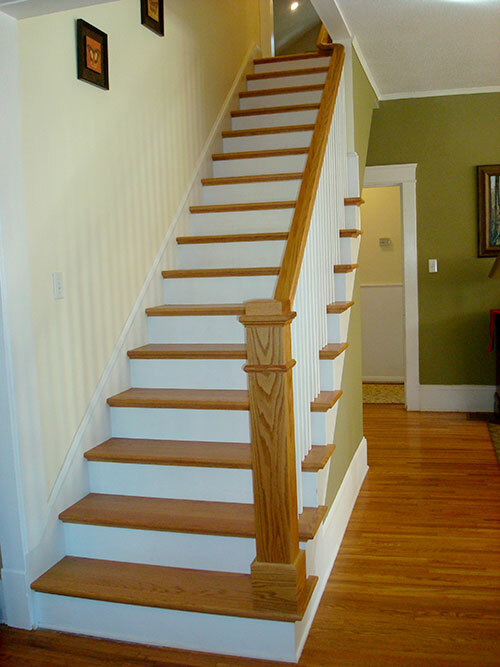 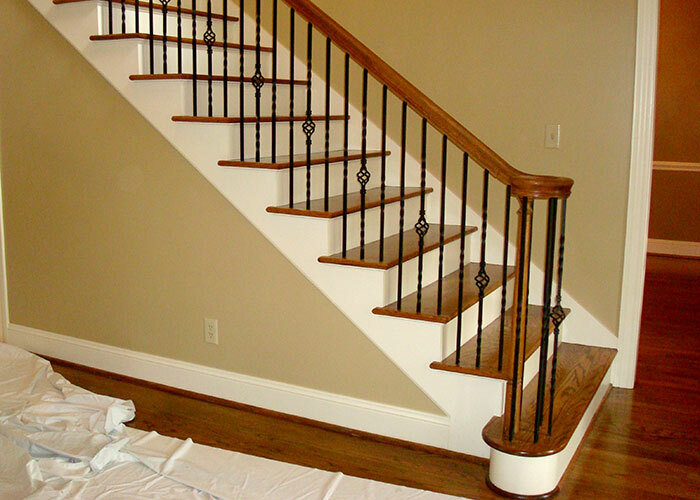 When changing the motif of a room, or updating the furniture or decorative features, don't neglect the stairs. 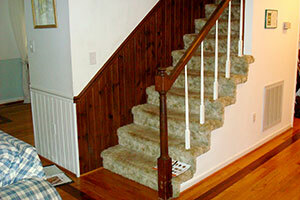 Nothing will undermine your "new look" more than an outdated style. 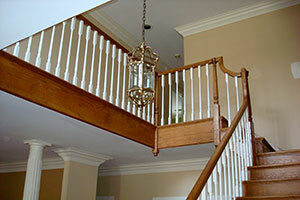 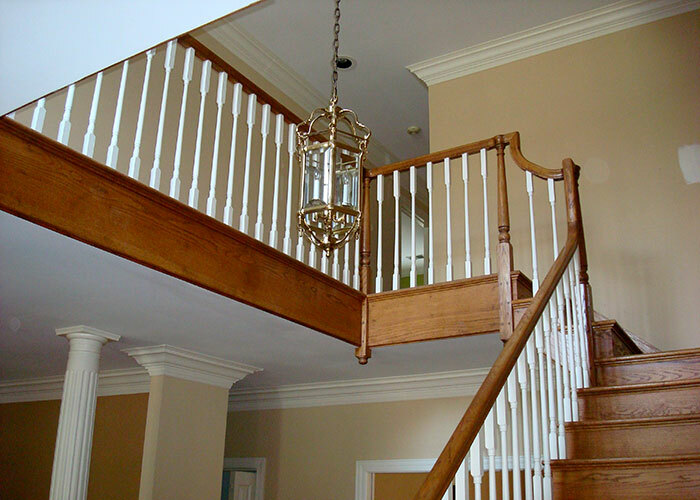 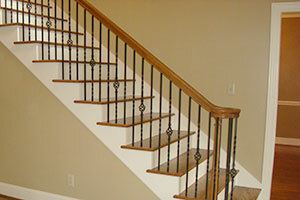 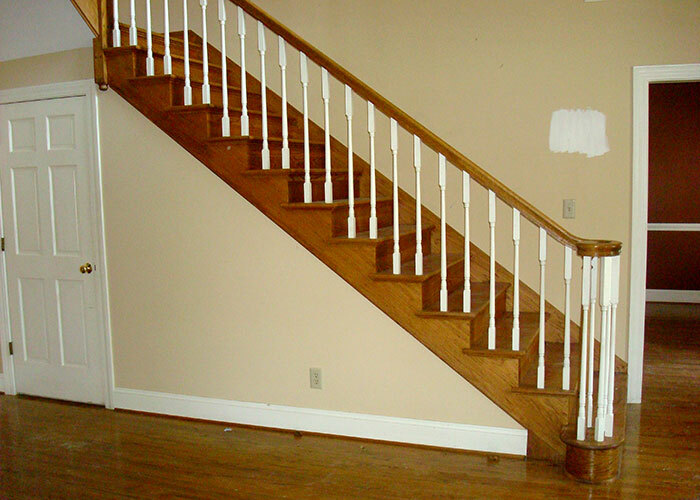 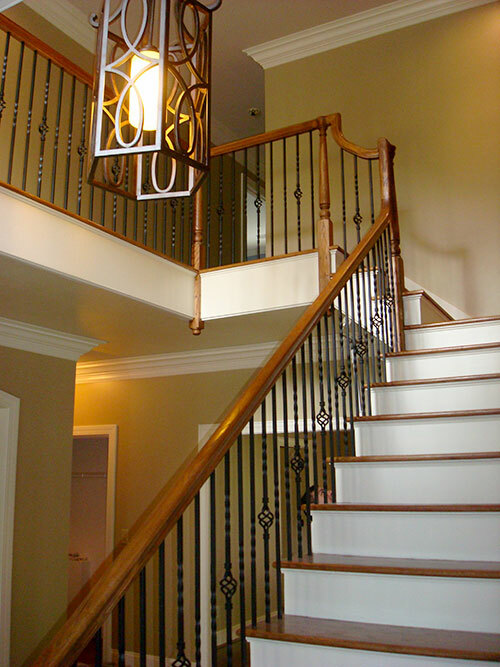 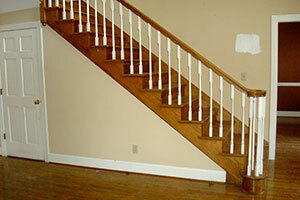 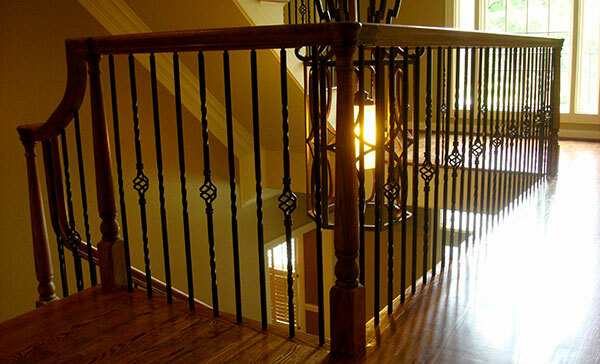 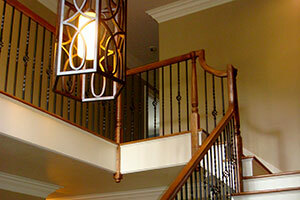 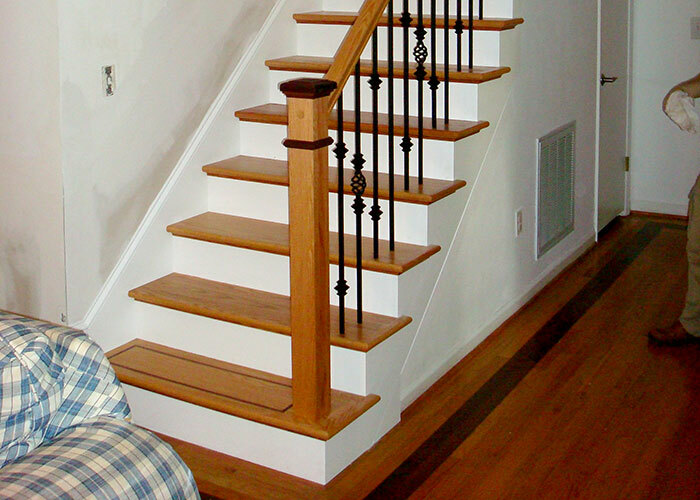 An updated staircase can add charm and value to your home.